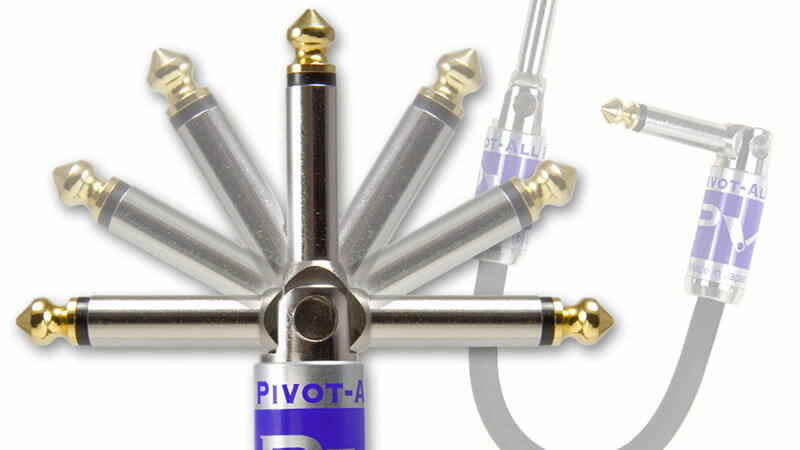 Clifton, NJ – August 24, 2015 – (GuitarPR) – Godlyke, Inc. is pleased to announce the release of Pivot-All™ 180-Degree Rotating Audio Plugs. 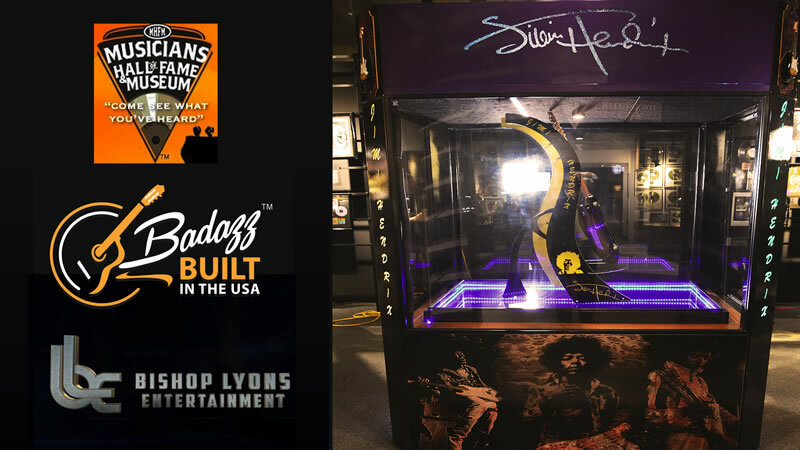 Sterling, IL – August 6, 2015 – (GuitarPR) – BadAzz Guitar Stands owner, Rhawn Boesen, reveals the Jimi Hendrix Display at the Musician’s Hall of Fame in Nashville, TN. 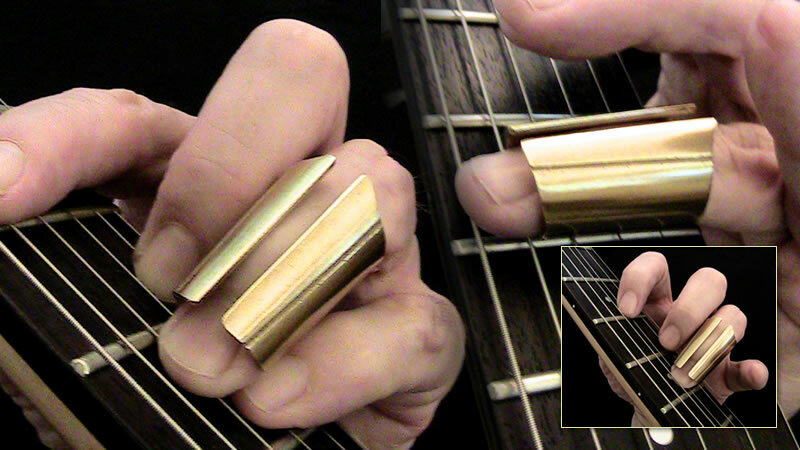 This display was a joint project between BadAzz Guitar Stands, LLC, The Musician’s Hall of Fame Museum and Bishop-Lyons Entertainment Company. 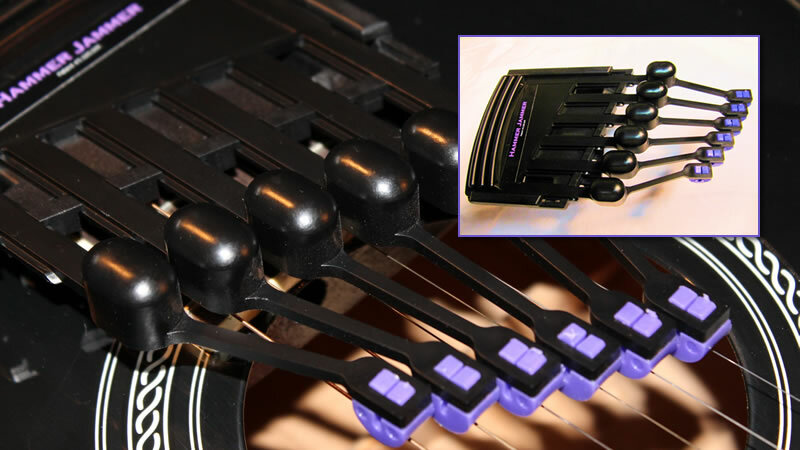 Westerville, OH – May 27, 2015 – (GuitarPR) – After a two-year development period, the Hammer Jammer, a unique invention that changes the way a guitar is played, is now available and shipping worldwide.